Michael + Katie's Charleston inspired engagement session actually took place in downtown Houston, Texas. Who would have thought! 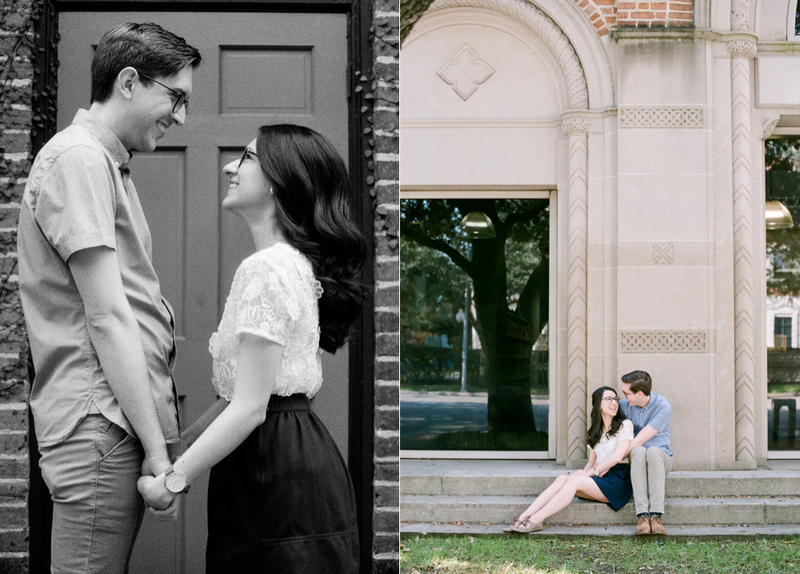 Charming doors & archways, plenty of ivy, and the best-dressed couple. I'm so excited for their intimate springtime nuptials at Rothko Chapel.